The turkey has been gobbled, the pumpkin pie is no more, the crock pot is soaking in the sink and Aunt Rita is on a flight back home to Florida. Yep, another successful Thanksgiving is in the books. If you didn’t get all your shopping done on Black Friday, fear not! There are still plenty of sales to take advantage of. Not sure where to start? 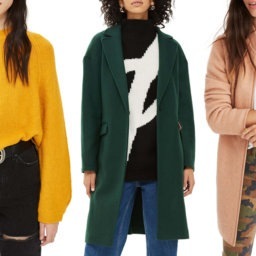 We’ve rounded up the best Cyber Monday fashion sales from our favorite retailers. Some sales have already started, so get to it! Alo Yoga – Take 30% off your entire purchase. Valid 11/23-11/27. 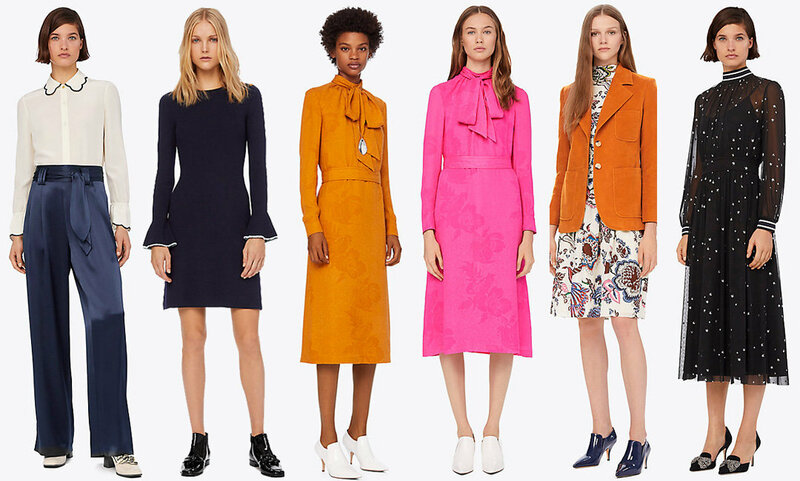 Ann Taylor – 50% off everything with code CYBER2018. Valid 11/25-11/28. Barneys – Take up to 40% off. Valid 11/20-12/10. 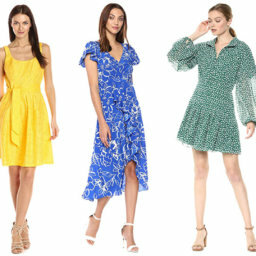 Bergdorf Goodman – Enjoy 25% off select sale styles. Valid 11/23-11/26. Bloomingdale’s – Take 25% off sitewide + 10% off cosmetics during the Cyber Sale. Valid 11/25-11/27. Annnd take $25 off $150+, $75 off $350+ or $150 off $500+. Valid 11/28-11/29. Blue & Cream – New styles up to 90% off with code CYBER. Valid 11/26-11/28. Coach – 30% off select styles with code THANKS18. Valid 11/15-11/27. Famous Footwear – Buy 1, get 1 half off. Valid 11/28-12/3. Frame Denim – Take 25% off sitewide with code CYBER25. Valid 11/26. 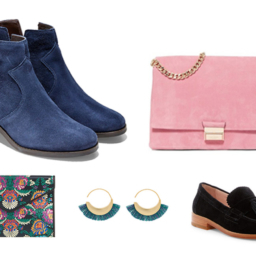 Annnnd take an extra 25% off sale styles with code EXTRA25. Valid 11/27. FWRD – Designer Sale! Valid 11/26-11/27. HBX – Take 30% off regular priced items with code BF18. Valid 11/20-11/26. Kohl’s – Take an extra 20% off sitewide with code TAKE20. Valid 11/24-11/28. Annnd take $10 off $50 sitewide with code JACKPOT. Valid 11/26. L.L. Bean – 20% Off Apparel and Outerwear. Valid 11/21 – 11/27. Annnnd get 25% off slippers. Valid 11/26-11/27. Luisaviaroma – Extra 20% off sale items with code BF20. Valid 11/20-11/27. 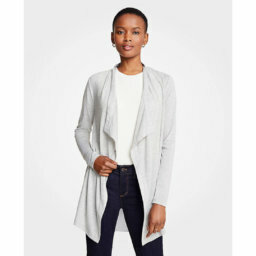 Macy’s – Save up to 50% on winter jackets and take 40% off select shoes. Valid 11/22-11/26. Annnnd take 20% off purchase with code CYBER. Valid 11/25-11/26. Marmot – 60% off all sale items, 30% off sitewide & $24.99 select fleeces. Valid 11/26. Annnd 25% off sitewide + 50% off sale items 11/27-12/3. M’oda Operandi – Receive up to 50% off. Valid 11/19-TBA. My Theresa – Up to 50% off sale. Valid starting 11/26. Net-a-Porter – Select styles up to 50% off. Valid 11/19-TBA. 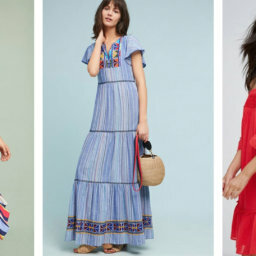 Neiman Marcus Last Call – Receive an extra 10% on top of 40-80% off. Offer valid 11/25-11/26. Annnd 40% off fall apparel, sport shop and dress collections. Valid 11/19-12/2. 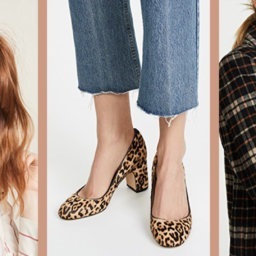 Nordstrom – Get up to 60% off select sale items. Valid 11/20-11/26. 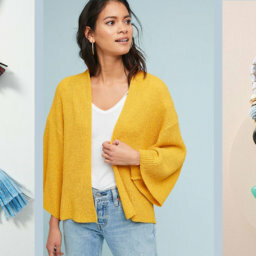 Nordstrom Rack – Take an extra 30% off clearance items. Valid 11/21-11/26. Pacsun – Take 30% off sitewide. Valid 11/27. Saks – Take $50 off every $200 you spend, up to $500. Valid 11/26. Sole Society – Cyber Monday: 30% off sitewide. Valid 11/26-11/27. Stuart Weitzman – 40-50% off select styles. Valid 11/22-TBA. 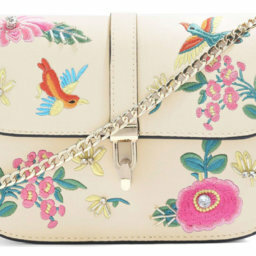 Tory Burch – Take up to 60% off select styles. Valid 11/19-11/26. Urban Outfitters – Take 25% off sitewide in the final hours of tiered sales. Valid 11/26. Yoox – Take an extra 20% off sitewide via YOOX app sitewide. Valid 11/26. Have a hot Cyber Monday sales tip? Let us know in the comments below!